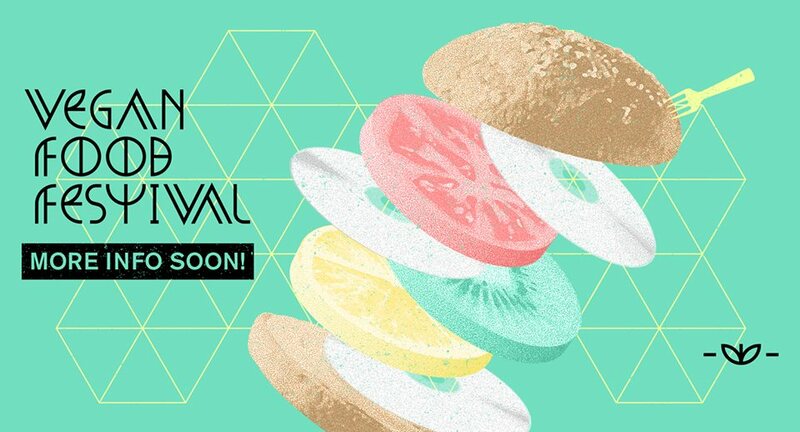 Home » Wooooo get ready for a vegan festival summer! 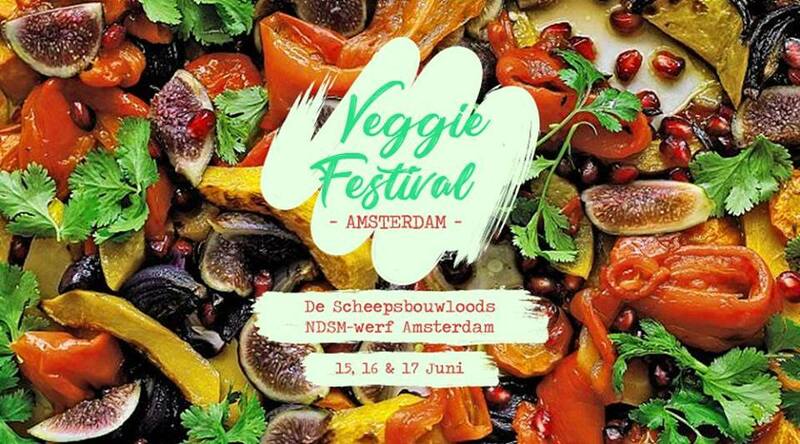 A fine tradition for some years, the Viva Las Vega’s Food Festival every summer in Amsterdam. Unfortunately last year it didn’t happen anymore, as their focus shifted elsewhere. 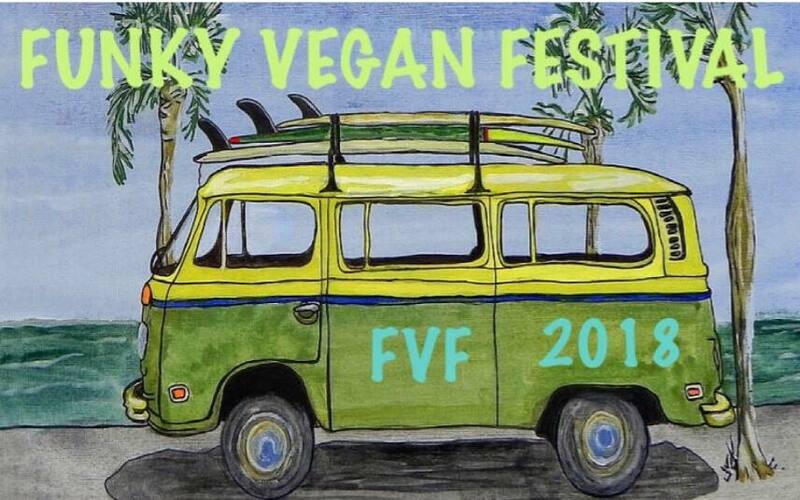 However this year is seeing a sudden rise in vegan festivals in town with no less than six happening soon! Yep that’s right. This is the festival we’re organising ourselves!! 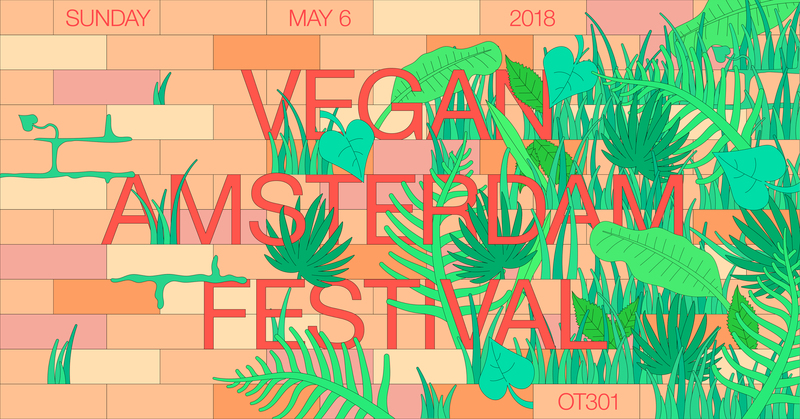 Aiming to inspire and to bring people together, we’re organising a one day vegan festival at the cosy venue of OT301. A space with a diy attitude, located centrally at Overtoom. 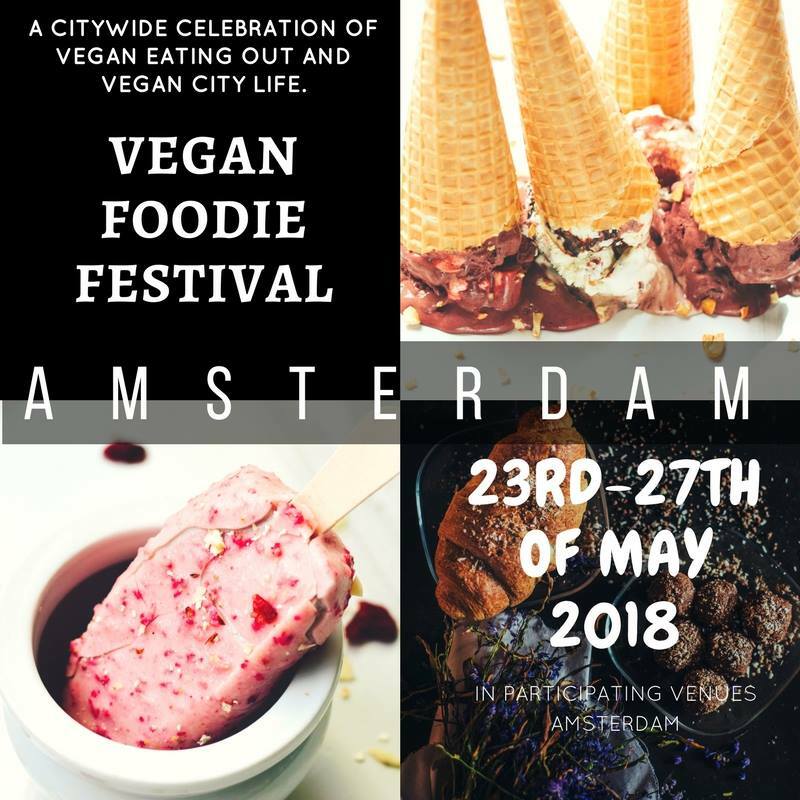 Expect inspiring lectures on vegan advocacy, cooking workshops by vegan chefs and stalls with cool products and merchandise. Not to forget the finest vegan food and music performances. The full program will be announced here on our site soon, in the meantime you can find more info at the event page. Almost nothing known about this event but sure makes us curious! Announced as an opportunity to discover stuff, just like during famous yearly Museum Night. Guess keep checking their website or event page! 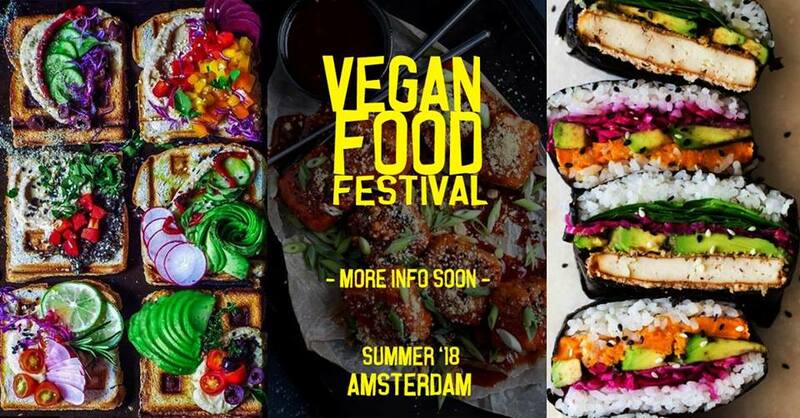 Not so much a real festival but more like a vegan ‘restaurant week’, this is taking place at various existing vegan-friendly restaurants in town and is all about eating out. For this occiasion the restaurants involved will offer special menus, entertainment and offers. For more info visit their website. Originally planned in March, but now rescheduled for June. On a sick location, the NDSM wharf in Amsterdam North with 2000 visitors a day expected! They’re promising many stands, lectures and music performances. With vegetarian and vegan stuff. More info check the event page. Not much known about location or program yet. Just stalls, seminars, documentaries and live music, makes us curious for more! Keep an eye on their event page. 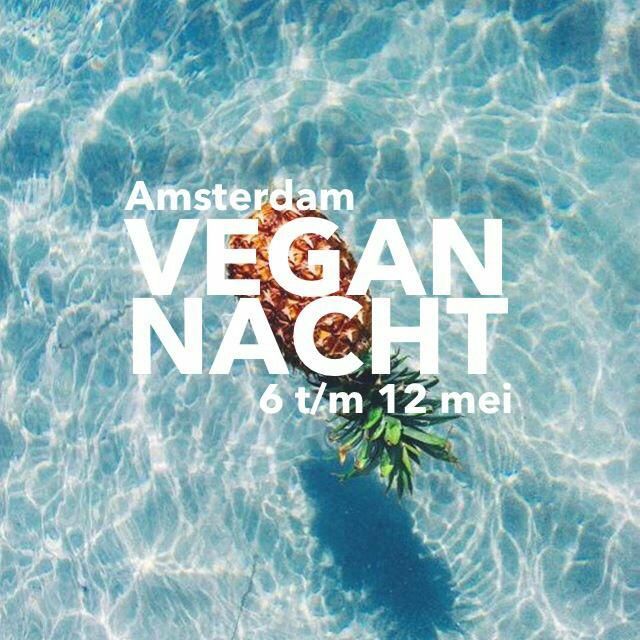 Taking place at a location with a real summer vibe, Dok Amsterdam with its city beach in the Houthavens area in Amsterdam West. Expect lots of live music, food trucks, pop-up restaurants etc.! More info on their event page.